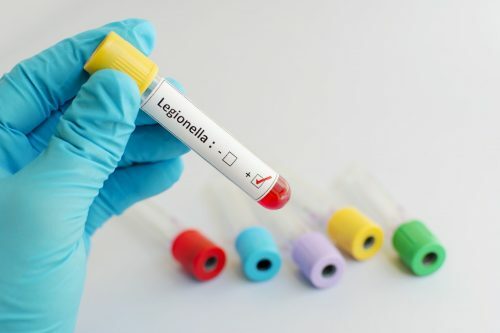 Defend yourself against potentially fatal bacteria with Brooktech’s specialist legionella sampling, monitoring, control and certification services. 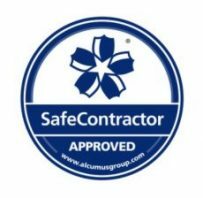 Our work will effectively control any risk and meet all regulations within the Approved Code of Practice L8 set by the Health and Safety Executive. Employ the experts and take the necessary steps to protect your workforce from serious disease. Get peace of mind while ticking all the legal boxes.